Beautifully crafted F-style with plenty of projection. Authentic mandolin "chop" is recognizable from the first strum, and can only be found in an instrument with a true, hand-carved spruce top. The Loar hand-carved the tops of the LM-310F to provide that real 1920's sound, but with enough vibration to still cut through in today's ensemble playing. Combine the graceful curves of an authentic F-style body and D'Addario strings, and you've got an instrument that not only sounds great out of the box but will be handed down to the next generation when the time comes. Nut, Width:	Bone, 1-1/8 in. 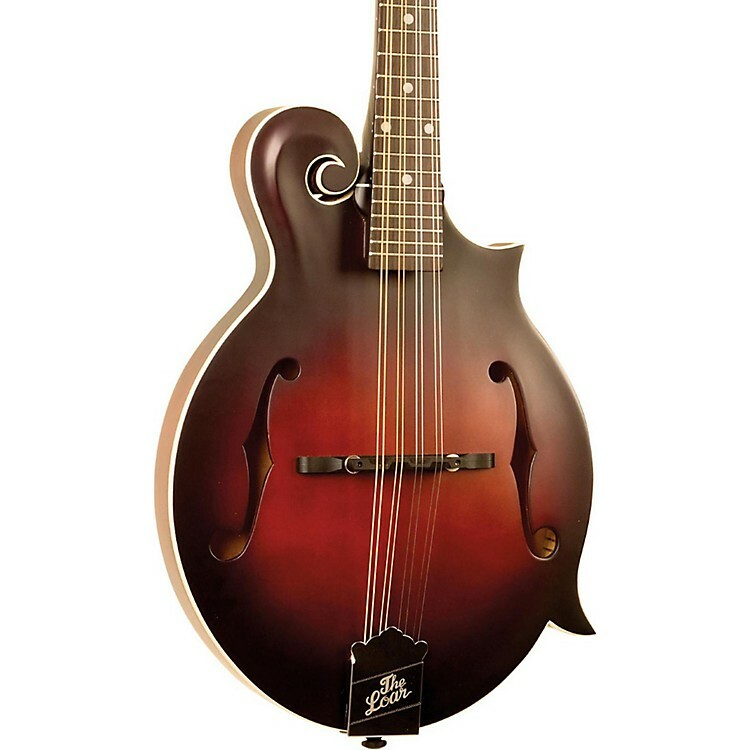 Order this lovely Loar today. And then work on your chops.